Today’s post introduces “Writers on Wednesdays” by guest blogger Margaret Young. 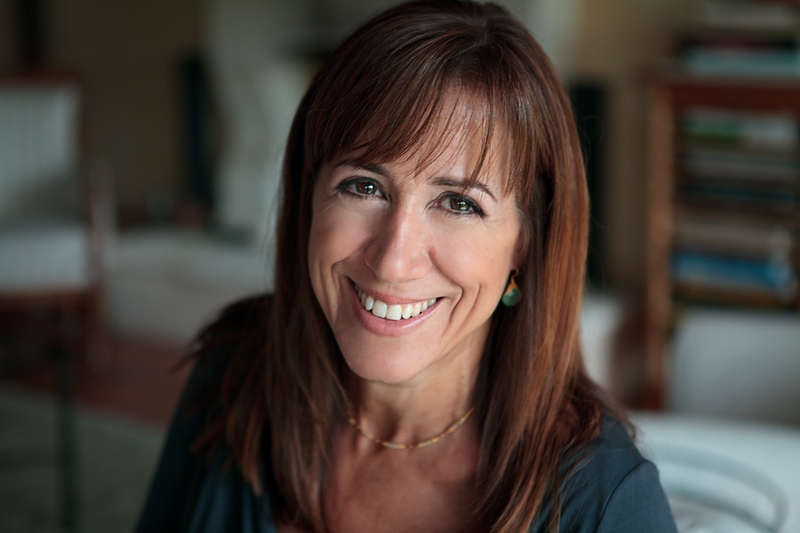 For her first post, Margaret interviews multi-talented author and teacher Ellen Sussman. Ellen Sussman is the author of three bestselling novels – The Paradise Guest House, French Lessons and On a Night Like This – as well as the editor of two of my favorite anthologies, Dirty Words and Bad Girls: 26 Writers Misbehave. She was the San Francisco Library Laureate in 2004 and 2009 and has received fellowships from many, many institutions including The Sewanee Writers Conference, The Napoule Art Foundation, Wesleyan Writers Conference and Virginia Center for the Creative Arts. She now teaches through Stanford Continuing Studies and in private classes. She has two daughters and lives with her husband in the San Francisco Bay Area. Margaret Young is a freelance writer who works at being a novelist when she’s not teaching children music. She lives in Palo Alto with her family and can be found Tweeting at @MargaretYWrites. MY: If you couldn’t be a writer, but you could be anything else and succeed, what would you be? ES: I’d be a singer in a rock band. MY: When did you know you wanted to be a novelist and why? I loved reading and wanted to write stories like the ones I read. That never changed throughout the years. I’ve been singularly focused on this career choice. The only surprise was that I needed a day job. And luckily I have loved teaching writing as well. MY: What has been your best moment as a writer? ES: Publication of my first novel. I waited for so many years to hold my own novel in my hands. It’s a remarkable feeling. And I love that moment each time a new novel comes out. MY: What’s been your worst or most disappointing? ES: I’ve written two novels that didn’t sell. That’s hell. You spend a very long time creating characters and a story that you love. And after too many rejection letters, you have to tuck that novel away somewhere. It’s a killer. MY: As well as being a best-selling novelist, you’re known as a top-notch writing teacher, if you could make your students follow one piece of advice what would it be? ES: To find a writing schedule that works for you — and to stick with it! 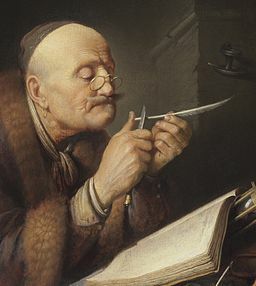 I most highly recommend daily writing, especially if you’re working on a novel. 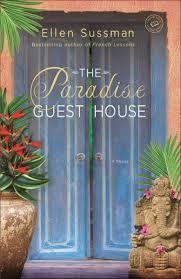 MY: Your break-out novel French Lessons was set in Paris and your latest The Paradise Guest House is set in Bali. Do you feel like you’ve found yourself a niche as a novelist of Americans in exotic locations? If so, is this a good thing, a bad thing or both? ES: I may not stick to that for all my novels but I’m liking it right now. I think that we learn so much about ourselves when we leave home. And I love using the exotic setting in a way that really matters to the story. MY: Can you tell us about what you’re working on and what intrigues you about it? ES: I’ve just finished a draft of a new novel. The working title is A Stranger at the Wedding and it takes place in the south of France. I’m exploring love again and family relationships. In this novel, there’s also real danger. MY: One of the things you talk about in your classes is the importance of structuring the writing process. Would you describe a typical writing day for you?. ES: I write for three hours every morning, five or six days a week. That’s sacred time for me — I never make a doctor’s appointment in the morning or meet someone for coffee. And if I’m writing a first draft of a novel, I’ll write 1,000 words a day.